Liquid sunshine in the Lake District? Here’s some top rainy day attractions. Wordsworth House, Main Street, Cockermouth, Cumbria, CA13 9RX. A charming Georgian square in Maryport (for many years known as Ellenfoot, after the river that flows into the sea), that provided housing for the navy merchants that operated from the town. The museum is situated on the cliff overlooking the Solway Firth, not far from the square. It’s name and collection owned by the Senhouse family that originally developed the town as a port. Follow the signs with the Roman helmet to get you there, you will find ample parking. Sure, there is more to do outside here than in! 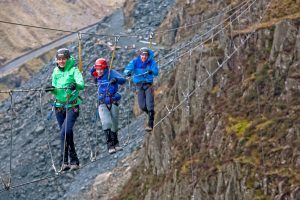 For all weather thrills: including mountain biking and Go Ape (now offering Segway hire) see the website link below. But the cafe, shop and visitor centre here are great too, plus you can watch the Bassenthwaite Ospreys on their live nest camera. Of course, the forest does afford some protection from the elements; so you may be tempted to walk one of the many trails that meander among the huge trees. 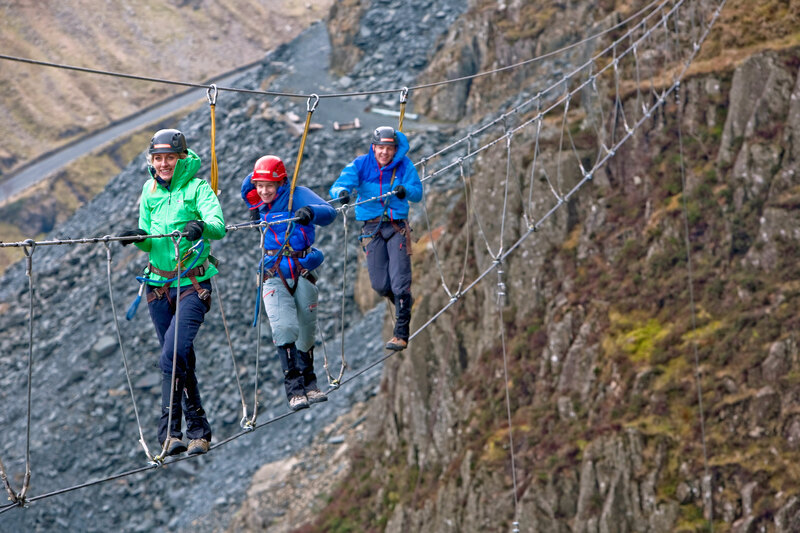 A “Visit England Hidden Gem 2014” attraction, designed to captivate the attention of all ages. The Rum Story- “The Dark Spirit of Whitehaven” is just part of the history to this famous Georgian port. With connections to Sir Christopher Wren, George Washington and the American War of independence, there is much to find that will interest and surprise you here.